Sydney Seaplane Base, Lyne Park Rose Bay, New South Wales. Photos. Framable Color Prints and Posters. Digital Sharp Images. Aviation Gifts. Slide Shows. 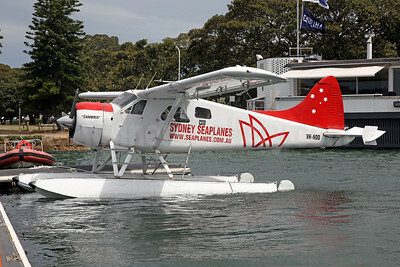 Sydney Seaplanes de Havilland Canada DHC-2 Beaver Mk. 1 VH-NOO (msn 1535) RSE (John Adlard). Image: 940831.